Summertime is synonymous with refreshing sweet treats. One special flavor that comes to mind is orange creamsicle. The iconic combination is a nostalgic treat for family gatherings, after sport games or a day at the beach. Unfortunately, many orange creamsicle products often contain undesired ingredients like high fructose corn syrup, dairy, artificial colors and more. Imagine having a way to enjoy this novelty flavor without the worry? 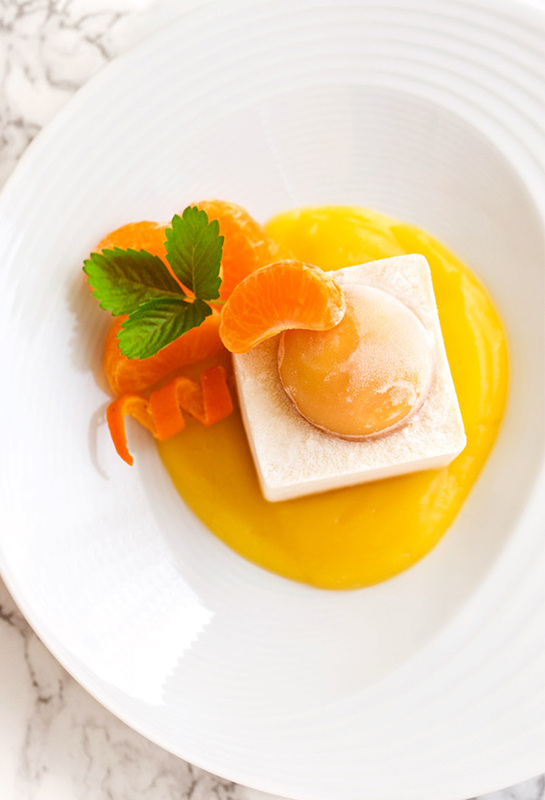 We’re happy to share this dream is a reality… in the form of a vegan orange creamsicle semifreddo! We’re all ears (and mouths!) for this creative combo. The dairy-free dessert experts from GoDairyFree made this vegan orange creamsicle dream a reality! 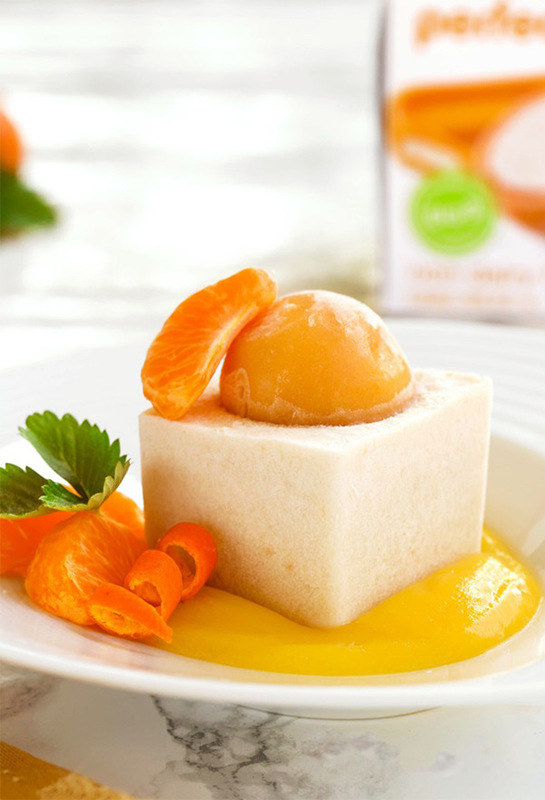 The Orange Creamsicle Vegan Semifreddo Recipe made with perfectlyfree® orange crème non-dairy frozen treats is such a craveable twist on a classic Italian dessert. Replacing eggs and rich dairy with whipped coconut mousse and coconut cream gives so many the chance to enjoy! “By ingredients, this recipe is dairy-free / non-dairy, egg-free, gluten-free, optionally nut-free, peanut-free, soy-free, vegan, and vegetarian,” says GoDairyFree. It is simple to alter the vegan orange creamsicle semifreddo recipe to be big 8 allergy-friendly. Simply substitute the cashews with young Thai coconut meat, or another can of coconut milk. Our Orange Crème non-dairy frozen treats really shine in this fun dessert, “they have a rich coconut crème center wrapped in a vibrant orange sorbet to double down on the creamsicle experience,” says GoDairyFree. We love how much these bite-sized plant-based ice cream treats enhance both the flavor and visual appeal of the vegan orange creamsicle dessert. Look how perfect they fit on top!